Welcome Home. 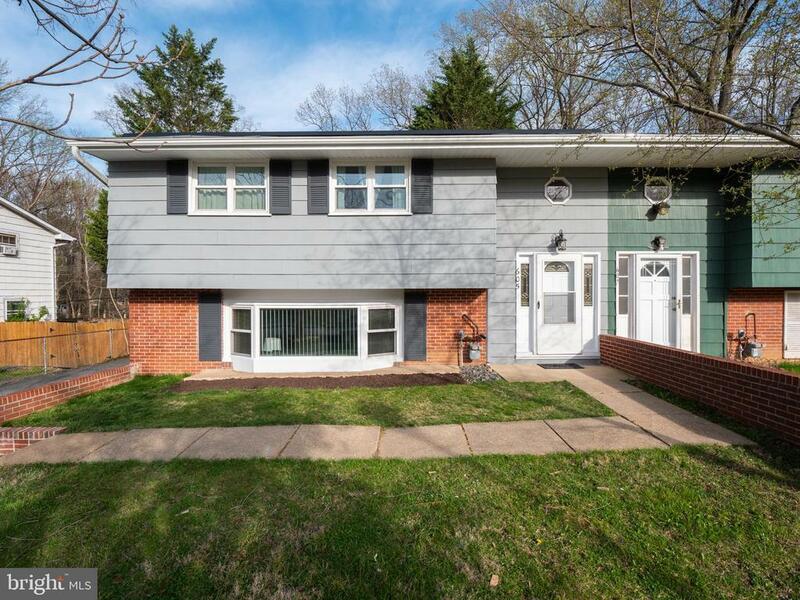 This beautiful light filled home has been tastefully updated with fresh paint new flooring.The energy bills are almost nonexistant with the state of the art solar Enjoy the large fenced in back yard, easy commute to Fort Mead, Annapolis, and DC. This home is close to shopping and entertainment too. Selling Agent: Michael McGarry Jr.